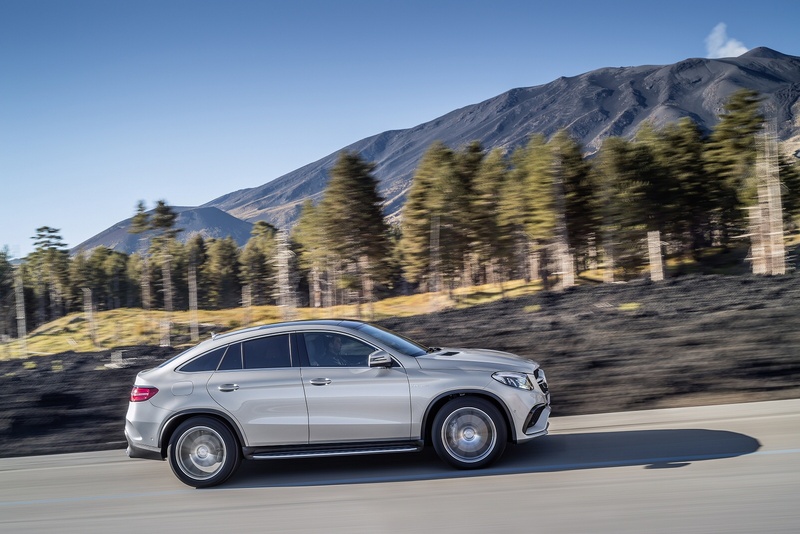 Built to exceed expectations, the new Mercedes GLE Coupe is a statement of style, featuring innovative design features throughout, to create a distinctive and dynamic look. 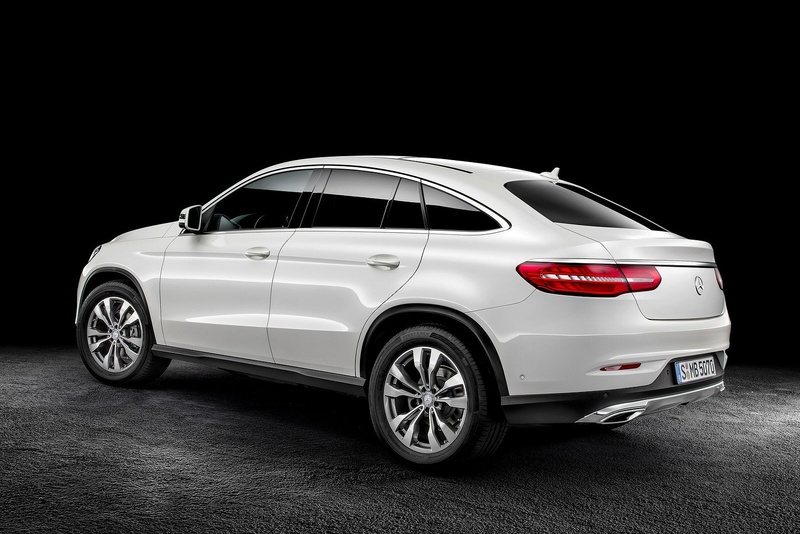 The sporty-looking silhouette of the new GLC Coupé is characterised by dynamism and elegance. The broad shoulders of the body, the extended proportions and the horizontally oriented tail lights lend the car a confident, progressive look. 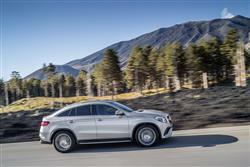 Whether you choose the standard specification or go for the AMG model, the GLE Coupé delivers a sports style feel and driving experience. 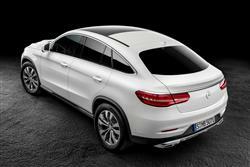 Mercedes-Benz jumps on the SUV-coupe bandwagon with its chunky GLE Coupe. 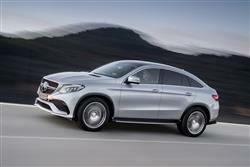 Jonathan Crouch reports. 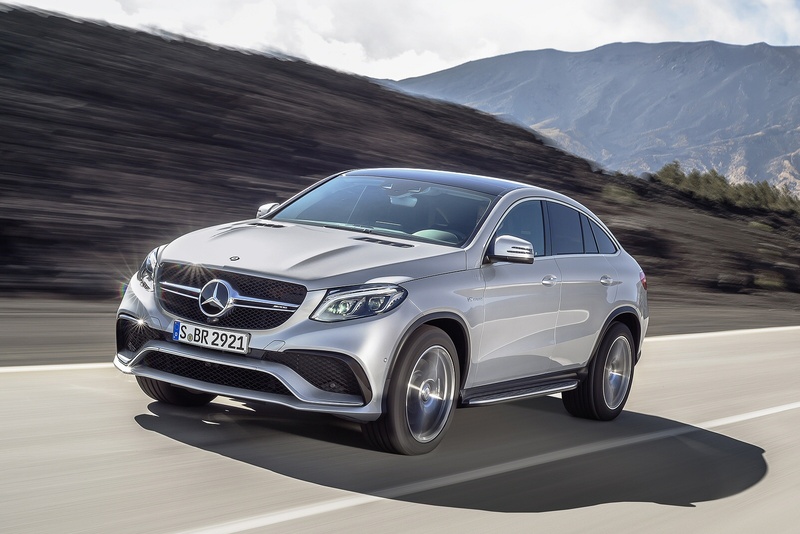 See more reviews in our Mercedes-Benz GLE Coupe independent review section. The fabulous E-Class Saloon is now available with a £379 per month personal contract hire offer at Listers Mercedes-Benz. 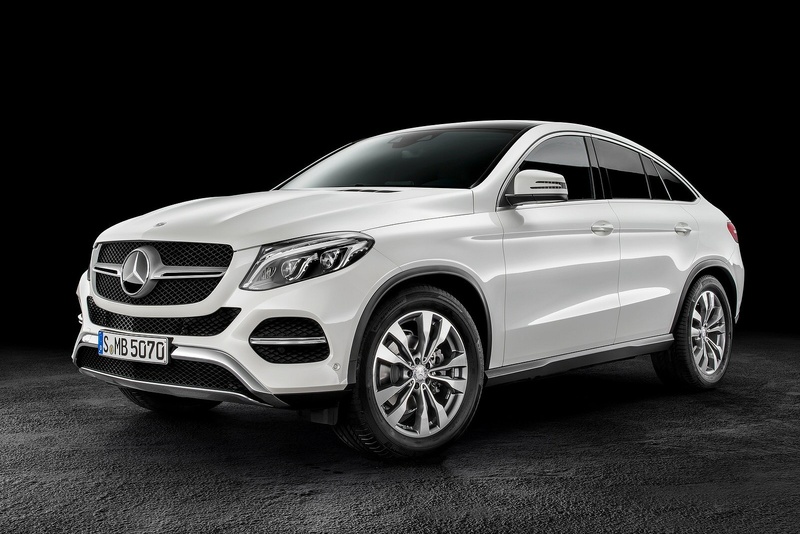 Experience the thrilling new Mercedes-Benz A180d SE with a fantastic finance offer at Listers Mercedes-Benz in Boston, Grimsby, Hull and Lincoln. 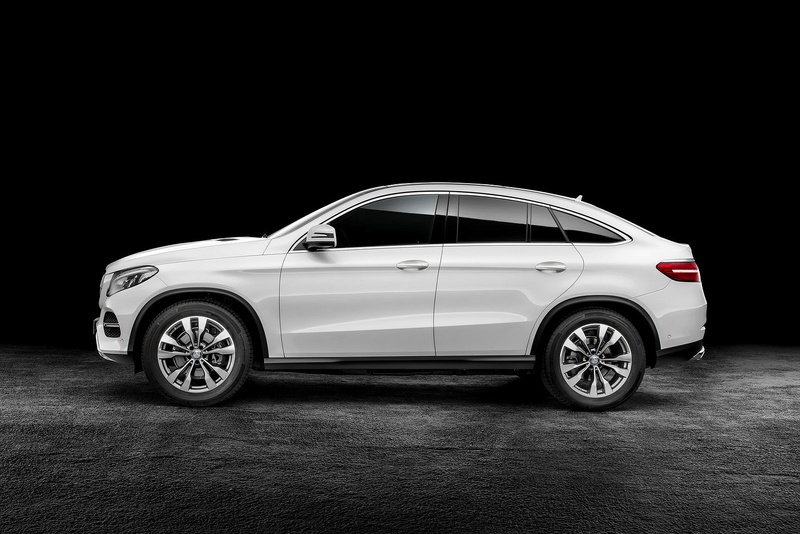 Enjoy a Mercedes-Benz Service Care plan from just £28 per month at Listers Mercedes-Benz in Boston, Grimsby, Hull and Lincoln. Experience the all new Mercedes-AMG A35 4MATIC with a fantastic finance offer at Listers Mercedes-Benz in Boston, Grimsby, Hull and Lincoln. For a dynamic driving experience, check out our limited availability C-Class Estate finance offer at Listers Mercedes-Benz. Nationwide delivery available.